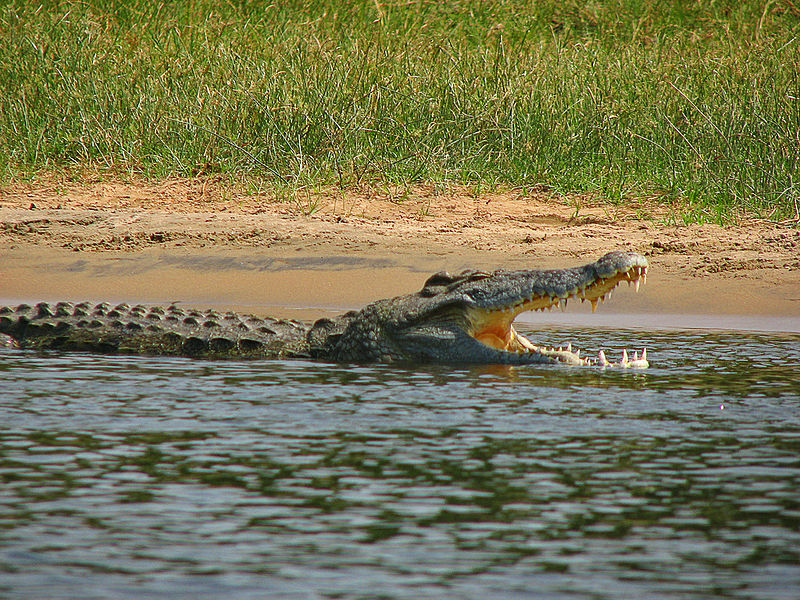 Baptisms in crocodile infested rivers? What about baboons living in your house? 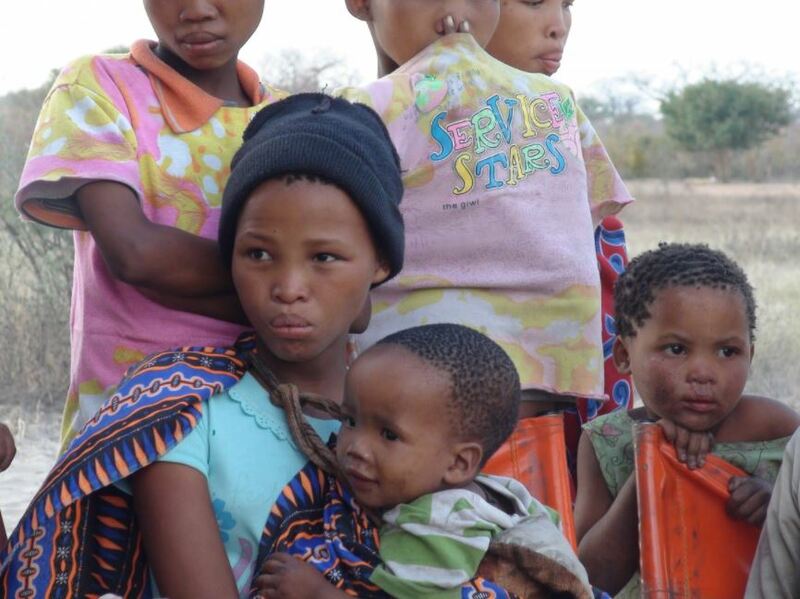 The Love Botswana Outreach Mission that began with $200 has come a long way in 25 years. The buildings and facilities alone are worth $10 million today. This is the mission Jerry Lackey started 25 years ago that’s become the largest non-government organisation in Botswana. And in its wake a trail of how God has wonderfully moved in that land. As for those river baptisms in waters where predators are lurking. This has always been the practice for new believers at Jerry and Jana’s mission in Africa – and fortunately, at the time of the Vision radio interview they were yet to lose a convert to one of those man-eating reptiles. “The rivers were full of crocodiles and hippopotamuses and when you stepped in the water you stepped in in faith, but we’ve never lost anybody,” Jerry confirmed again. But back to the beginning to when Jerry and his wife Jana arrived in Africa with just $200 in their pockets. The ministry was birthed at Lakewood Church in Houston under the direction of Joel Osteen’s father John Osteen. “We laughingly tell the story, our first house didn’t have a roof on it and Janet was cooking over an open fire. That’s when we found out there were baboons living in the house,” said Jerry, who referred to the verse in Genesis where man was given dominion over the animals. But there was no deterring Jerry Lackey and his family from the work the Lord had ahead for them. Jerry said they’re privileged. They live and work on a reserve with zebra and giraffe along with the hippos and crocodiles in the river and the eland and plains antelope. Jerry Lackey said they’re also connected with the Vision family through its UCB South Africa counterpart, Rolf Pedersen. “UCB Africa came alongside of us in Botswana some years ago and helped to set up our production studios called Studio 7. We’ve been able to do some translation in different tribal languages along with CDs and music for young people who have a gift on their life,” Jerry informed. The mission that began with $200 has come a long way in 25 years. The buildings and facilities today are worth $10 million to help equip believers in Botswana. However, Jerry and Jana Lackey didn’t arrive at this point without having endured their fair share of bumps and bruises. “We did a lot of things wrong,” Jerry confessed, saying they made many mistakes along the way. But there were two things they did get right. Jerry said they’ve had many opportunities to ‘throw in the towel’. To give up. As far as Jerry lackey is concerned the signs, wonders and miracles all came out of the needs at the Botswana mission. One being God’s move on Jerry’s wife Jana to open the Lorato House of Love – a rescue centre that’s open 24-7 and able to receive children in crisis situations. Jerry said he’s moved by the commitment of the people and the results from reaching out to children in this way. The orphaned children and the ongoing AIDS crisis are just two of numerous hardships facing Africans. Jerry Lackey has enough to contend with in Botswana and although the problems differ in their severity, Jerry said he’s privileged to be there amongst it all. Jerry Lackey said there’s such a beauty about the Botswana people, their culture and respect, and the way they operate. As for the future, Jerry talked about the people who’ve drawn alongside them over the past 25 years. “But after 25 years we’ve handed over the day to day operation to some outstanding national Botswana who are now running the ministry,” Jerry shared. As for the Lackey’s, well, they’re not going anywhere. Both Jerry and Jana are putting pen to paper and are writing books they believe will be useful to people. They’re also excited about going to the nations, finding people with great vision and lifting their hands and imparting into them the things they’ve learned at some times through the ‘school of hard knocks’. Then there are the Lackey’s four children who’ve grown up as missionarys’ kids in Botswana. 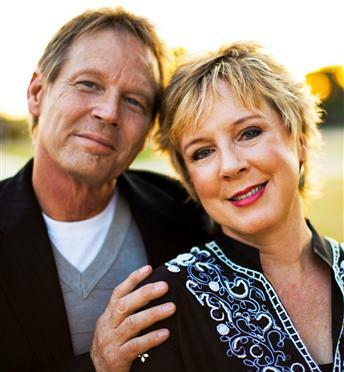 In 1988 Jerry and Jana Lackey packed their bags and moved from the United States to Botswana, Africa. Jerry and Jana’s shared passion for Africa and unmistakeable call from God led them to pioneer a work that has grown over the past 25 years into the largest non-government organisation in the nation of Botswana. With a multi-cultural staff team of over 120, and reaching over 10,000 people each month in northwest Botswana, the Lackeys have made, and continue to make, a significant contribution to the development and transformation of southern Africa. 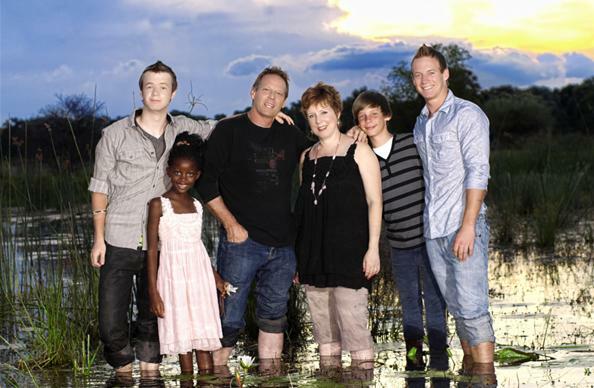 Jerry and Jana have four children, ages 8 through 22, and continue to live and serve in Botswana.